Investor Alert!!!!!!!!!!! 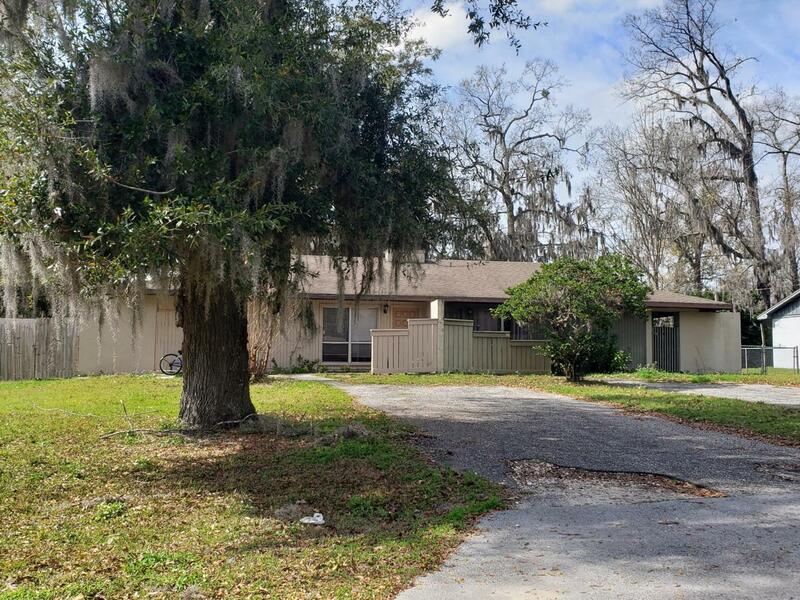 !This duplex 2 Units (2/1) is 100% occupied with long time tenants. Gross cap rate is approx, 7%. Unit A has new laminate floors in bedrooms. Bathroom has new cabinets, new fixtures, and new tile., Newer tile in dining room, kitchen, and living room. Great location for schools and shopping for tenants. Listing provided courtesy of Kimberly Carter of Keller Williams Cornerstone Real Estate.